When you work with Degree Heating & Cooling for your home comfort needs, you’re not only getting years of experience delivered by highly qualified technicians; you’ll also receive incredible products from one of the leading manufacturer in the HVAC industry – Carrier Heating & Cooling Systems. Degree is pleased to be your local Factory Authorized Carrier Dealer. As a Carrier Dealer, with a wide variety of products to choose from, we can keep your family feeling comfortable all year long. We carry a complete line of equipment with innovations that raise the standards of comfort and reliability. We can customize a solution that’s perfect for you. Degree Heating & Cooling trusts the quality and durability of Carrier equipment. Includes all Carrier-branded parts: Warranty includes all Carrier branded components and parts including thermostats, for a full 10 years! No hassle for you: If there is a part failure during the warranty period Degree, not you, will work directly with Carrier to get the warranty processed. Factory Authorized Parts: If a part ever fails under warranty you can rest assured a Factory Original part will be used, that will meet or exceed Carrier specifications, ensuring your system’s reliability will not be compromised. Degree Heating & Cooling wants to help you save money and improve your comfort. When you need new home comfort equipment, count on Degree to offer you high-quality, high-durability Carrier equipment installed by factory authorized technicians. 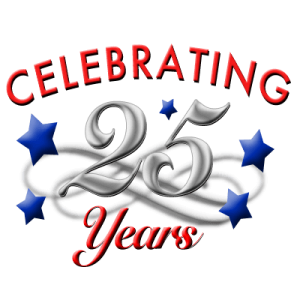 Call Degree Heating & Cooling at (860) 633-6122, and we will be happy to assist you with your home comfort needs. 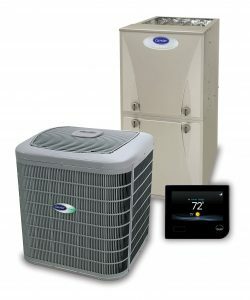 *Please see complete warranty information and limitations at www.carrier.com or contact Degree Heating and Cooling directly. 10-year warranty applies to defects in materials or workmanship under normal use to original purchaser with proper registration within 90 days of installation, otherwise 5 years. Warranty does not cover any labor, air filters or cartridges, UV bulbs, humidifier pads, etc.